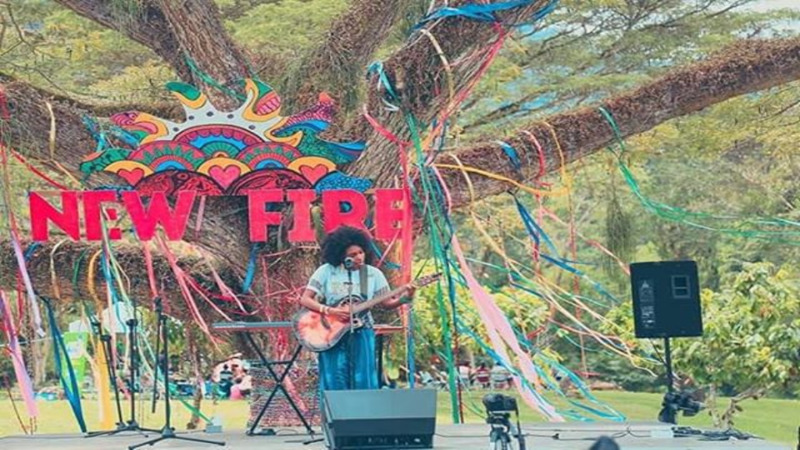 Creating a space for community, sharing, and the arts are just some of the goals set out by the organisers of New Fire Festival, held this year at the Ortinola estate from April 12-14, 2019. Now in its fourth year, the festival has grown into a unique space where all are welcome and all are respected. 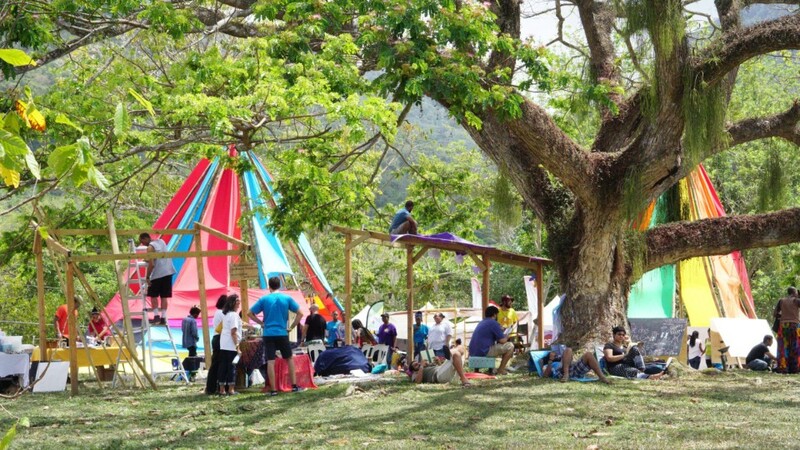 Far from just a series of parties, the Festival also featured a range of day-time activities for families and children. One such event featured a mural workshop which allowed all to contribute and paint, draw, or even put together a collage. Festival volunteer at the mural workshop, Faith Ayoung, said she enjoys the spirit of creativity within the festival. "You can come and express yourself as much as you like, it's about creating community and space for people to come together. So far I think it's great, and there are really nice workshops. "It's chill, it's like a relaxed vibe, you can talk to people and be free. This is my first year, but I definitely want to come back," Ayoung said. Another useful workshop called 'Food as Medicine' was held by Alain Agostini, who emphasised the importance of eating healthy as well as eating local. Agostini also raised the issue of food sustainability and emphasised the importance of growing one's own food. Artist Turunesh's workshop on mask-making was a hit with children, who learned how to make three-dimensional masks in different styles and colours. She said the festival is a great concept. 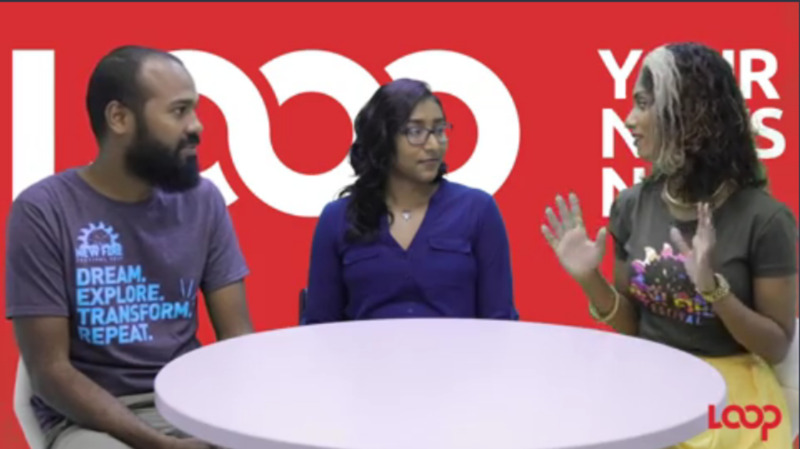 "It's fantastic, I think it's needed, it's an option for young people, especially as it places an emphasis on the ecosystem, the arts and creativity, we needed this," she said. The festival also focused on being environmentally conscious and spaces were provided for recycling bins, food waste and even compost toilets. The event was also well organised with clear demarcations for the camping area, workshops and the concert arena. 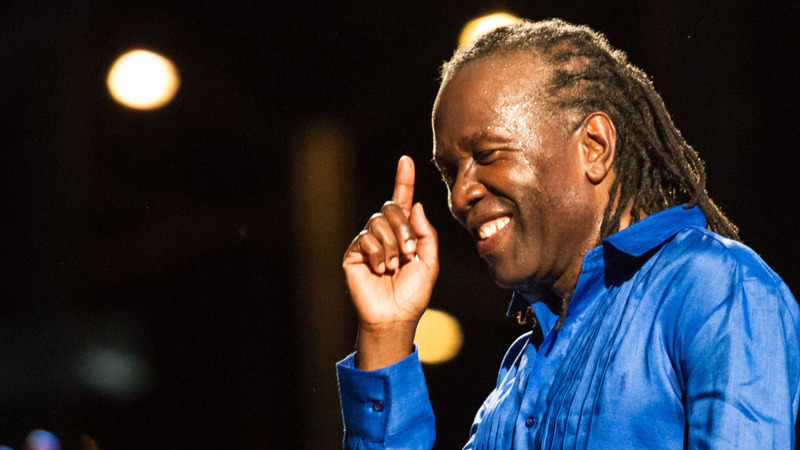 Headlining the concert performances was calypso legend David Rudder along with Isash, Freetown Collective, Nickolai Salcedo with Gyazette, Solman, Nex Chapta, Caleb Hart, Jivanna, Chinaka, Dayo Bejide Organic Music Movement & Vizion Musiq Entertainment, and many more.